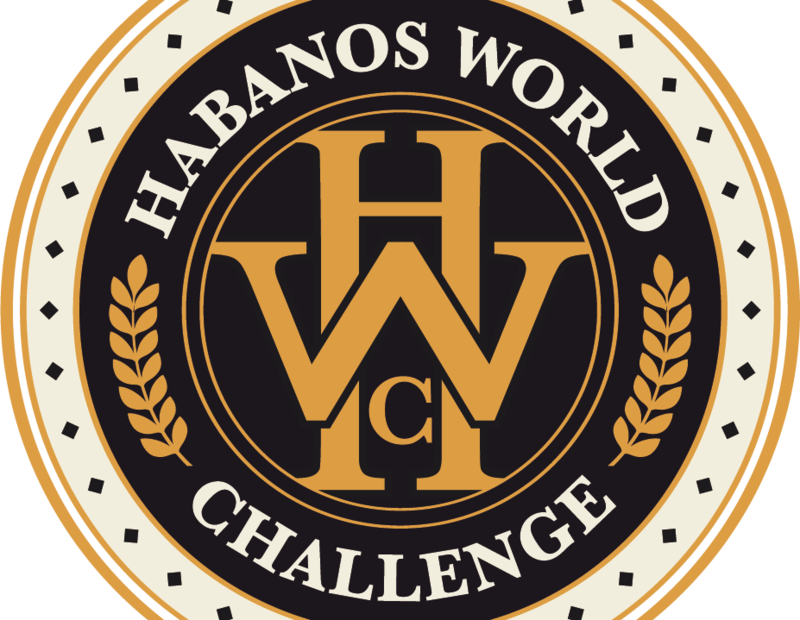 One of the main new elements in the 20th edition of the Habano Festival, the Habanos World Challenge, held its first qualifying round Monday with the participation of teams from seven countries. With the aim set on testing the skills and expertise of the 14 competitors, the morning session included a theoretical written test and blindfolded tasting; while the afternoon had a cutting and lighting demonstration, as well as a pairing with combinations from such renowned brands as Romeo y Julieta, Quai d’Orsay and Montecristo. This world challenge —hosted for the first time at the utmost event on premium cigars— was contested by couples of aficionados made up of Vito Gianluca Sinisi and Francesco Ventura (Italy), Khaled Hamad and Ali Haydar (Lebanon), Raffi Der Garapetian and Alexis Tselepis (Cyprus), Patrick Brais and Luis Urrea (United Arab Emirates), Aleksandar Stipcic and Vuk Vuletic (Serbia), Ben Vinken and Baudouin Havaux (Benelux), as well as Mayli Mostaza and Daylin Lopez, representing Cuba. The jury, made up of experts from the Habano realm, handpicked teams Cyprus and Cuba for the final stage, that will be facing each other on Friday during the grand finale, which is likely to become one of the most sought-after and unique attractions of the Festival. Before this event, competitors went through similar challenges in their countries in an effort to be included in the wrap-up event in the Cuban capital. The first step has been taken into this unprecedented experience; we will now have to wait until the absolute monarchs are announced in a contest that not only blends knowledge and training, but also passion for the Habano culture.